Paisley Art Gallery hosts exhibitions on a regular basis and is available to artists and event organisers . 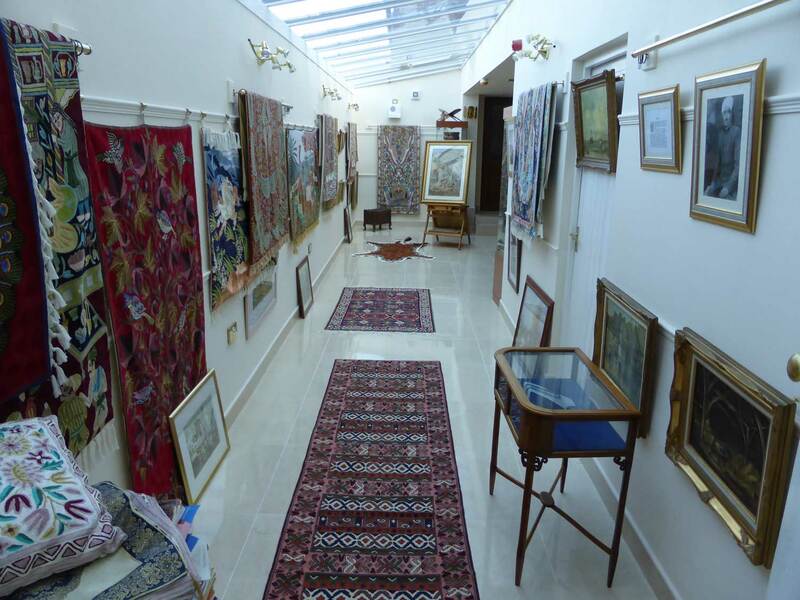 We offer three areas to view paintings and works of art as wall hanging or on pedestals, tables or in glass cabinets with a combination of natural and bright light. It is suitable for solo and group exhibitions. Power Point presentation facilities for lecture presentations. The gallery is available on hire-charge or commission on sales which includes website and e-mailing publicity.